If there is one vehicle that is synonymous to Hybrid it has to be Toyota Prius. 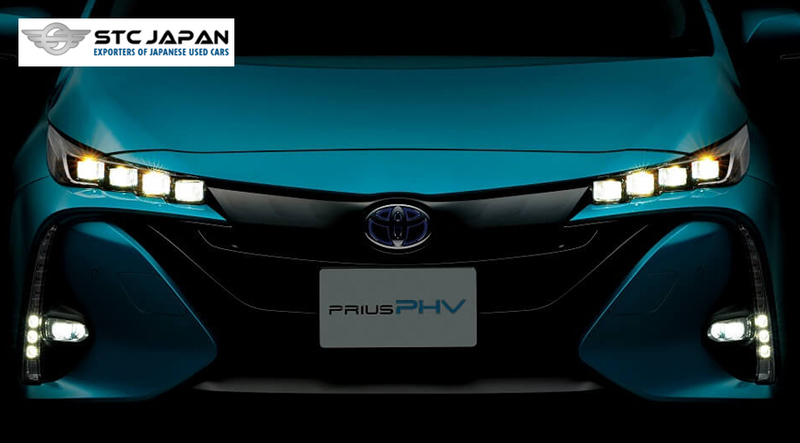 Starting its production from 1997, since then Toyota has never looked back and brought 4 generations of Toyota Prius, not only that but Toyota also added Prius plus, Prius C and Prius PHV to its lineup to cater different range of customers. It is also rated as one of the most fuel economic vehicle in its competitive market. The second generation Toyota Prius was launched in 2004 and its exterior design changed significantly from an orthodox sedan to a more aerodynamic four-door with a large lift back-type hatch. 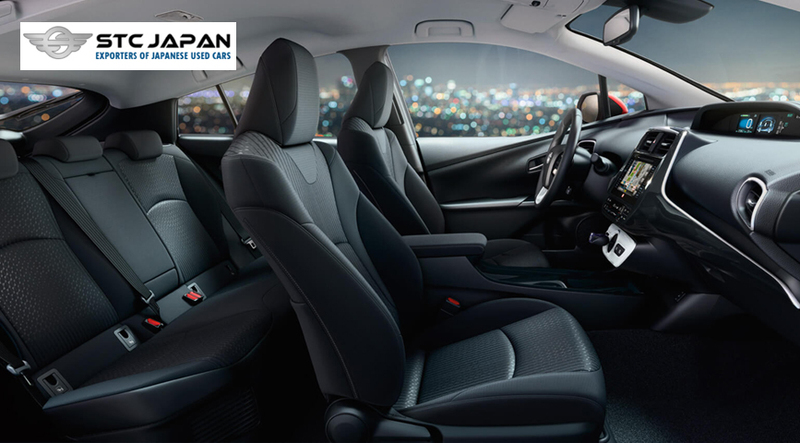 It also won 2004 car of the year award with respect to its spacious interior and notable fuel economy. But it was considered ugly by some car analysts. Third generation debuted in 2009 and was produced till 2015. It came with a sporty design with improved aerodynamics and fuel economy. The car also received a new hybrid power train that now comes with a larger 1.8-liter. Lastly the fourth generation was launched in 2016. 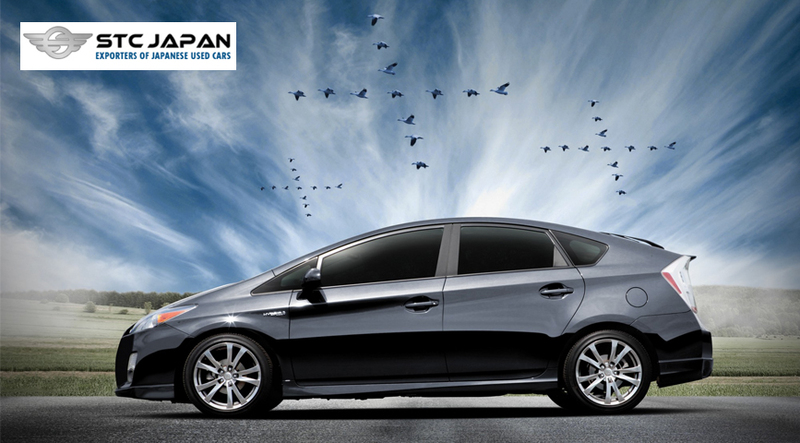 Of the available four generation we would say the third generation Toyota Prius had been the best performing vehicle. Not only in Japan but this model had been exported in a huge quantity also, as the Japanese used cars are regarded in the world because of attentive maintenance provided to them. With an increasing use of cabs and ride sharing apps there had been an increase in demand of Toyota Prius in UK and Ireland also. 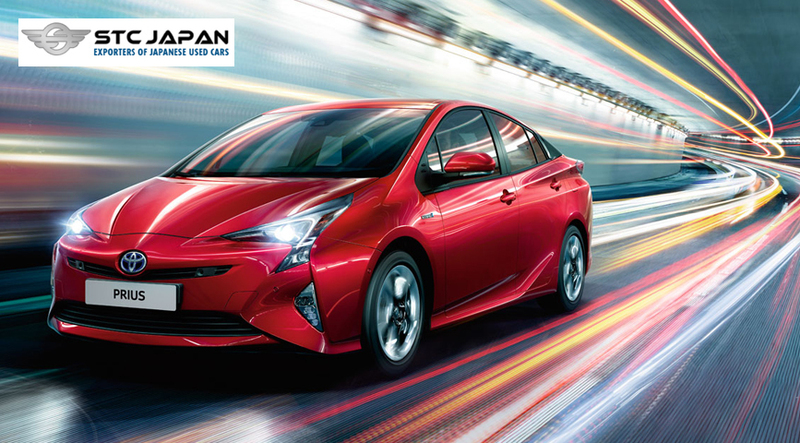 “STC JAPAN” specializes in Toyota Prius market mainly when it comes to UK and Ireland; we have a huge stock of Toyota Prius to select from especially 3rd and 4th generation. 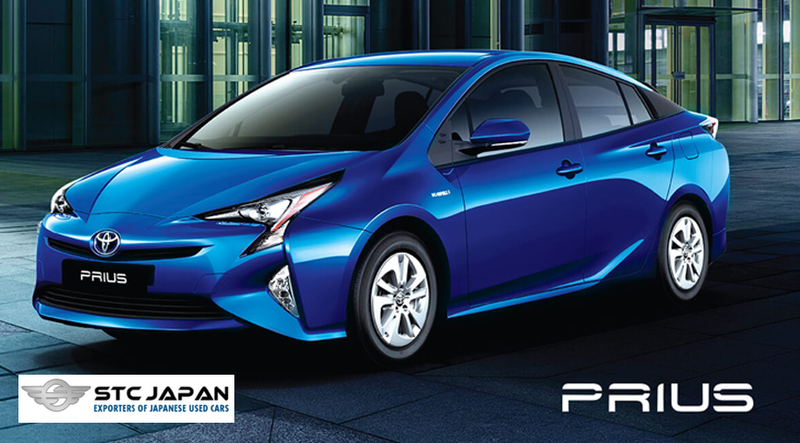 We make it more convenient for our customers to select their desired vehicle with our stock comprising of Toyota Prius, Prius plus, Prius C and Prius PHV. The price ranges from USD 5000-19,000 FOB, depending on the model and the mileage. 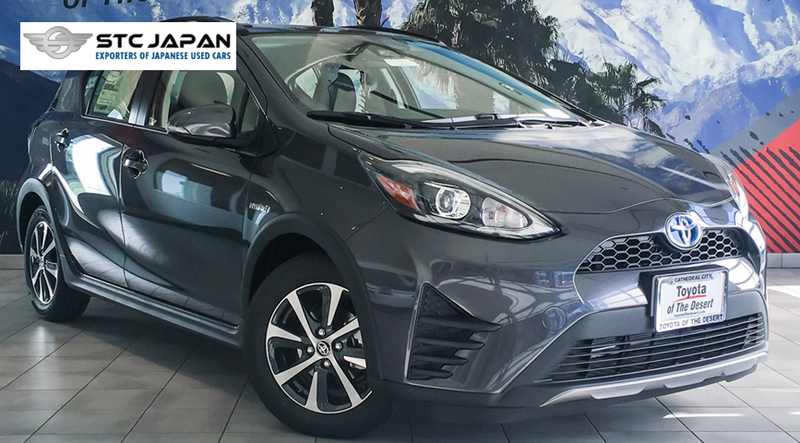 We provide 24/7 customer support in order to guide our valued customers find the desired model of Toyota Prius in the best possible price range.